Hit 100 operates on the principle that better health belongs to everyone. Our customers engage in health programs and healthcare services for the same reasons everyone does – to be healthy, active, and engaged as part of the community. 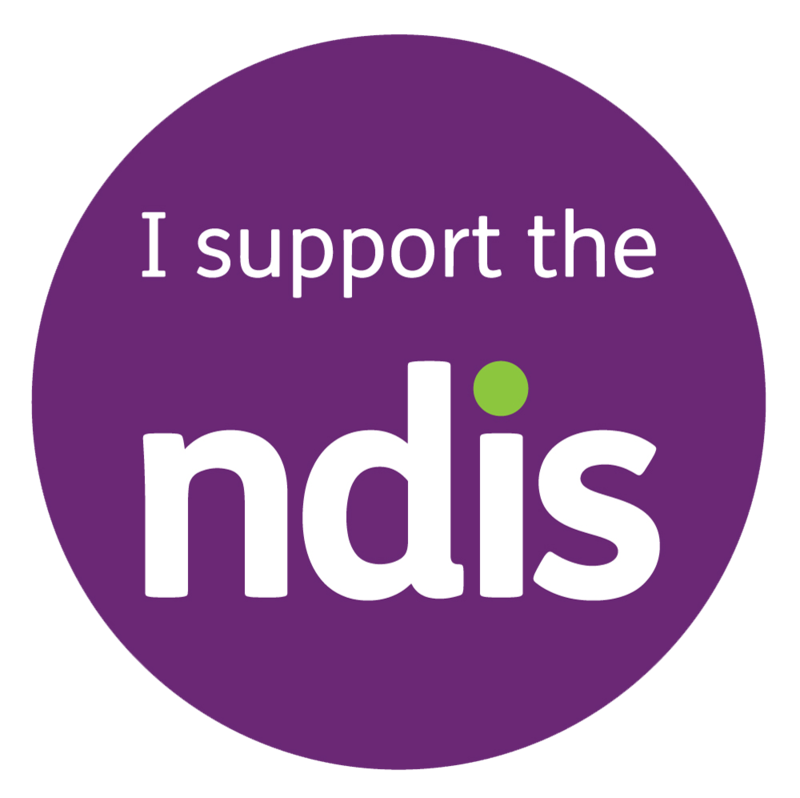 Therefore, as part of our unique NDIS and aged care service offering, our team of dietitians and disability service experts have designed specialist programs designed to teach new skills, improve health and wellbeing and achieve real outcomes for our clients. Why choose Hit 100 clinical programs? Based on the science of behaviour change, we offer a ‘burst of therapy’ approach with skills and techniques that aim to boost motivation and build healthy habits for life. Our unique digital technology allows us to track and measure improvements in health. Additionally, we are able to report and share outcome results to a customer’s support network. We go above and beyond to customise programs to suit our clients’ needs. Our unique customer portal allows for greater transparency and personal connection with our clients. Each session is structured in a way allows for connection and engagement, celebrating success and new skills, with a focus on new behaviours to practice between sessions. Each program includes a set of 8 learning modules and 2 clinical assessments for a total of 10 consecutive sessions. A dedicated dietitian will visit the participant conveniently in their home to map out their health goals and support them throughout the journey. On completion of the program, we will review outcomes, celebrate success and create a plan for next steps. By way of example, let’s demonstrate how a Clinical Program is structured by looking the Healthy Living Program. 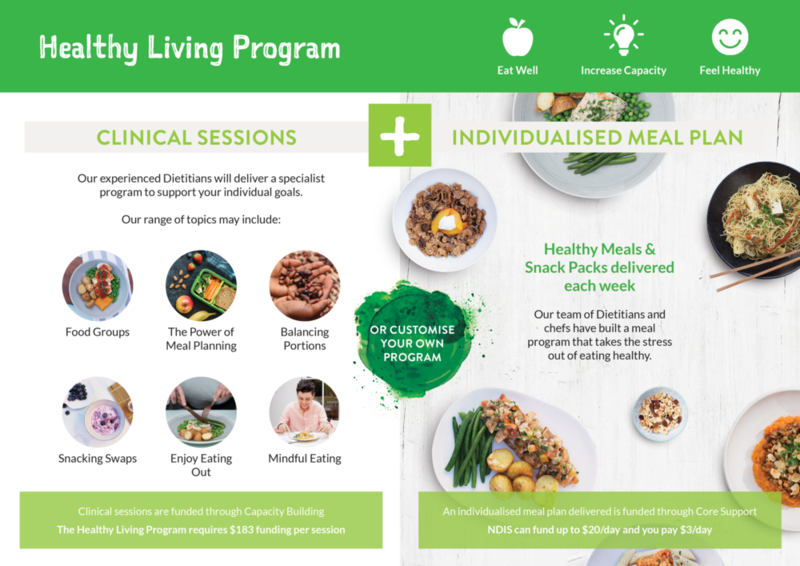 As shown below, you can visualise how the Healthy Living Program runs. If you would like more information on our programs, visit here to request more information and the Hit 100 Client Engagement team will contact you shortly after. Alternatively, call through on 1300 448 100. Nour is Hit 100’s Clinical Programs Manager. Working with health, nutrition and disability service experts, Nour has combined her past experience as the Global Program and ANZ Nutrition Manager for Weight Watchers to create a suite of clinical programs tailored to meet our clients’ needs and health goals. Older PostShould you take vitamins?